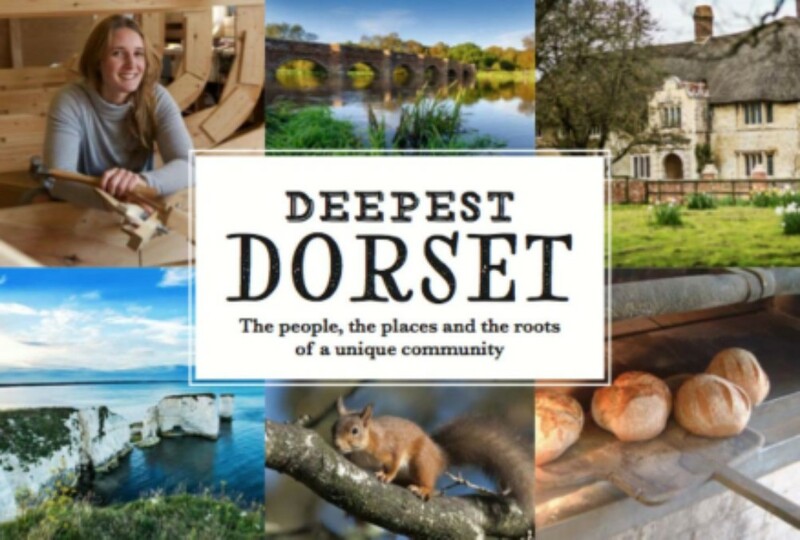 Join authors of Deepest Dorset and discover this fantastic locally published book which is raising funds for Dorset and Somerset Air Ambulance, Weldmar Hospicecare Trust, The Community Foundations Dorset Fund and the Royal National Lifeboat Institution. Talk, Readings and Book Signing. Tickets available in Beatons Tearooms. 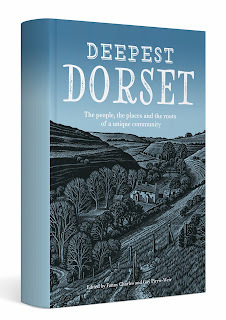 Discover some of the secrets of Dorset’s past by journalists Fanny Charles and Gay Pirrie-Weir. 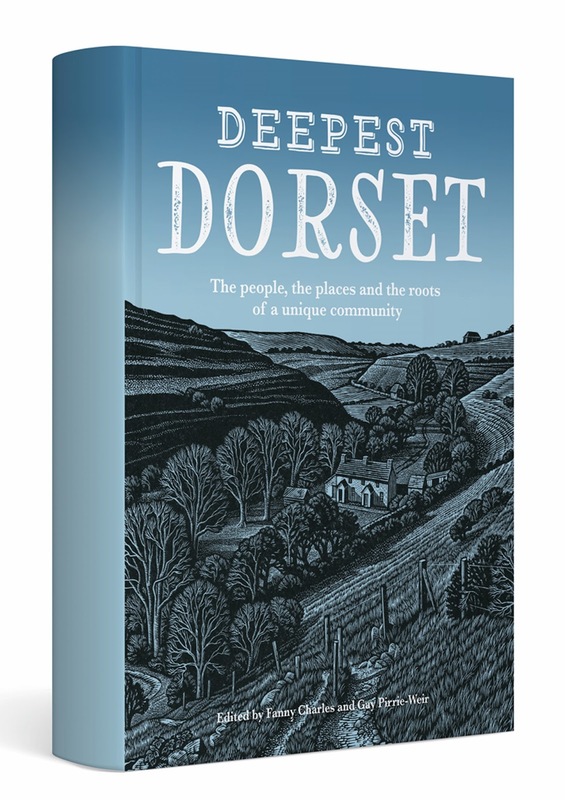 Deepest Dorset is a full colour hardback, exploring what makes Dorset special, from landscape to literature, boat-building to beer. 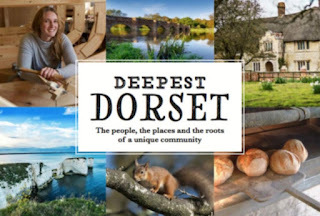 Written mostly by Fanny Charles and Gay Pirrie-Wier, also including contributions from a wide range of Dorset residents and celebrities including Julian Fellowes, Tracy Chevalier, Paul Hyland, Louisa Adjoa Parker, Anna del Conte, James Crowden, Kate Adie and many more. Fully funded by a charitable foundation and the book is being sold to raise funds for Dorset & Somerset Air Ambulance, Weldmar Hospicecare Trust, Dorset Community Foundation and the RNLI .